We are currently only taking new patients with the Essence Medicare Advantage plan. For established patients, the easiest way to book an appointment is online. The office schedule is available on the internet for your convenience. Click on this link and follow the directions. If you would rather call, we are happy to schedule appointments for you. 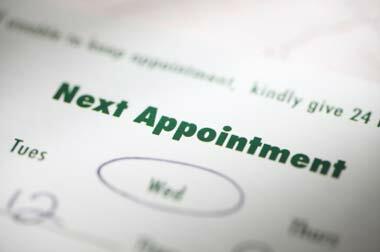 We keep appointments open every day for those who need or want to be seen the same day they call.